The OnePlus 5 is official. 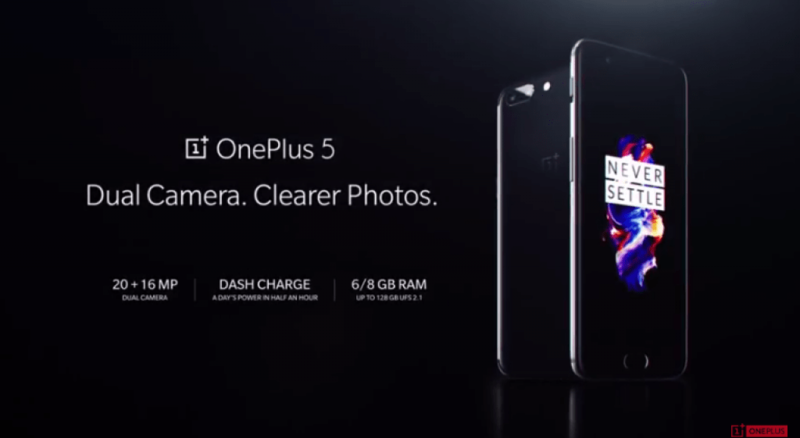 After countless rumors and leaks of one of the most anticipated smartphones of 2017, OnePlus has officially taken the wraps off the OnePlus 5. The company seems to have done a fine job once again with its new flagship, giving you the best specs in the market at an affordable price. Before jumping on to the specs, let’s take a look at the price. The OnePlus 5 starts at $479 in the US and €499 in Europe. 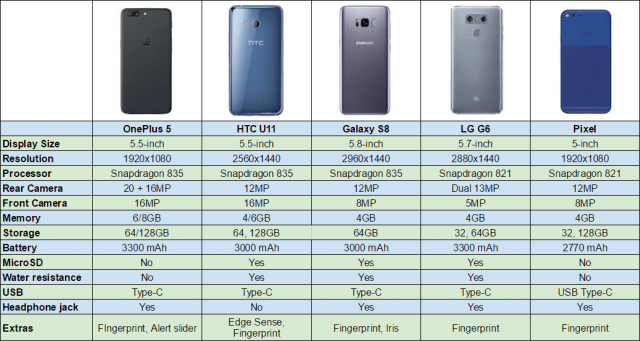 Compare that to the current Snapdragon 835 flagship smartphones in the market and you know you’ve got a great price. But this year, OnePlus 5 is all about the cameras. High-end specs can be found on almost all flagships in the market, but what will differentiate them is the camera setup at the back. And OnePlus has given tremendous importance to the camera on the OnePlus 5. Read on to get more details. OnePlus 5 prices in the US and select European regions for the variant with 6GB RAM, 64GB storage, and Slate Gray colour are $479 (roughly Rs. 31,000) and EUR 499 (roughly Rs. 35,900), respectively. The 8GB RAM + 128GB storage variant in Midnight Black paintjob costs $539 (approximately Rs. 35,000), and EUR 559 (about Rs. 40,000) in the US and the select European markets, respectively. The smartphone has gone up for pre-orders in those regions right now, with an Early Drop system that will see shipments begin on Wednesday, June 21, a full six days ahead of general sales that begin on June 27. Early Drop pre-order buyers will get special launch offers as well. There was no word on the OnePlus 5 price in India, as expected, so everyone will have to wait till Thursday’s India launch event to find it. However, previous leaks have suggested the OnePlus 5 price in India will be Rs. 32,999 for the 6GB RAM + 64GB storage variant, while the model with 8GB RAM + 128GB storage is said to cost Rs. 37,999. The company will host the launch event in Mumbai on Thursday, followed by pop-up events – where fans can purchase the smartphone offline – in New Delhi, Mumbai, Chennai, and Bengaluru the following two days. Amazon India has confirmed that sales of the smartphone will begin from 4:30pm IST on Thursday, June 22 itself. The OnePlus 5 has turned out to be a complete flagship, but the design could be one area where it might get some criticism. Its resemblance to the iPhone 7 Plus or even the OPPO R11 is surprising. But that doesn’t change the fact that the phone looks quite refined. The company has deviated from a traditional slate body to a curvier approach. The sides are curved, the back is curved and there’s focus on some intricate details. It took over 100 variants in design to finalize this one, which now features a special horizon line that separates the body into two parts. To be honest, we can’t really say how good or bad the design is based on these pictures or judge how prominent is this horizon line that the company is boasting about. A quick hands on should help us understand the design better. The phone is slim at 7.25mm and super light at 153 grams. There are two color options available, slate gray and midnight black. From the images, I personally like the slate gray option. 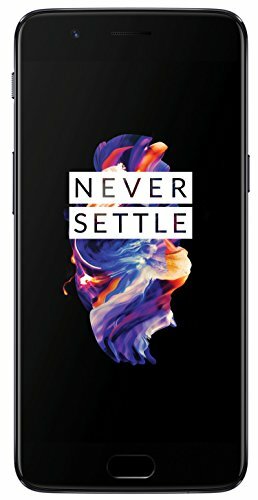 Specs wise, OnePlus has lived up to its reputation. 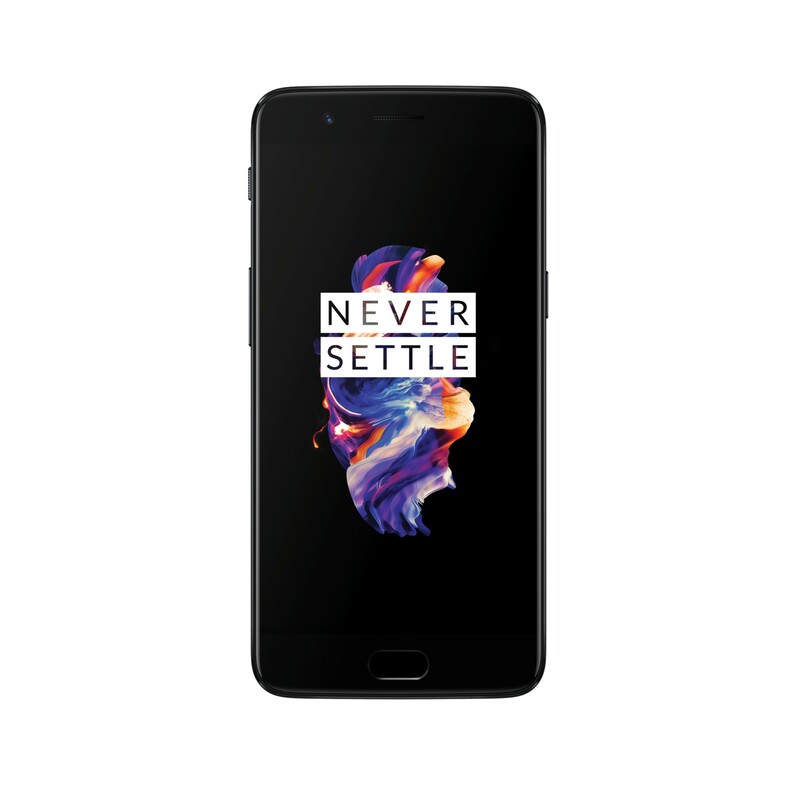 You get the latest hardware in the market with the OnePlus 5 — a 2.45GHz Snapdragon 835, 6GB /8GB LPDDR4X RAM options, up to 128GB UFS 2.1 dual lane storage and a 5.5-inch Optic AMOLED display with 1080p resolution and sRGB and DCI-P3 color space support. The display is protected by a 2.5D Corning Gorilla Glass 5. The OnePlus 5 sports LPDDR4X RAM, which OnePlus claims is 17 percent more power efficient than the previous LPDDR4 offering. Also being touted alongside is a feature called App Priority, which learns the apps users utilise most commonly to load them on startup. Apps that aren’t commonly used are deprioritised. Another performance improvement is the use of UFS 2.1 storage and a 2-lane ROM, which together are said to double bandwidth. 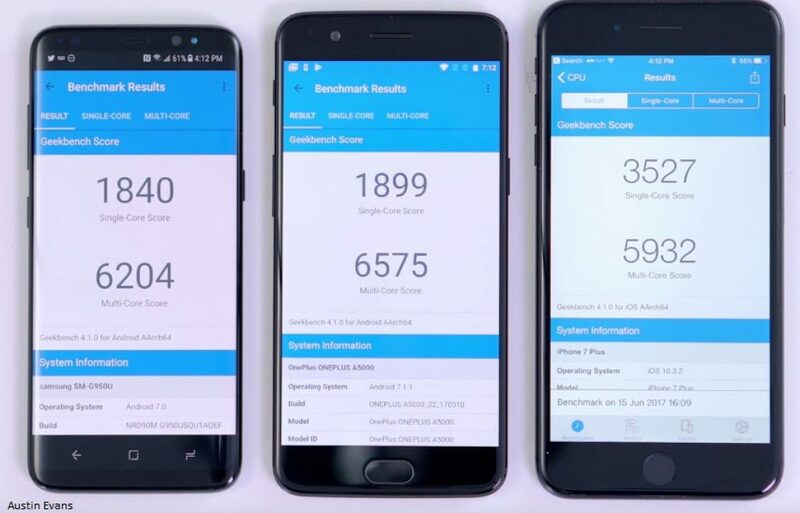 The OnePlus 3 and OnePlus 3T were both plagued by touch latency issues, and OnePlus claims to have solved the issue on the OnePlus 5 by using high-speed cameras that track the movement of the screen and input speeds. 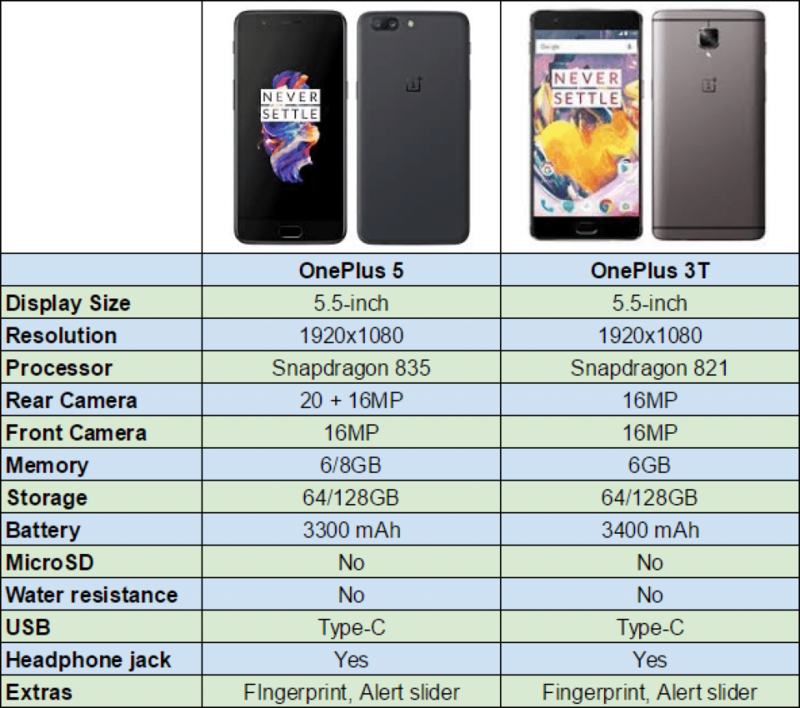 The OnePlus 5 sports a slightly smaller 3300mAh battery compared to the OnePlus 3T’s 3400mAh offering, however, with “hardware and software optimisations” manages to deliver 20 percent more battery life than its predecessor. The company carries forward the ceramic fingerprint sensor on the OnePlus 3T to the OnePlus 5, with the same boast of unlocking in 0.2 seconds. The company is also calling the OnePlus 5 a “true world phone”, with support for 34 GSM network bands. These are some high-end stuff, especially with 8GB RAM on board on the top-end variant. Only a handful of flagships can boast of such high-configuration like the ZenFone AR and the Nubia Z17. 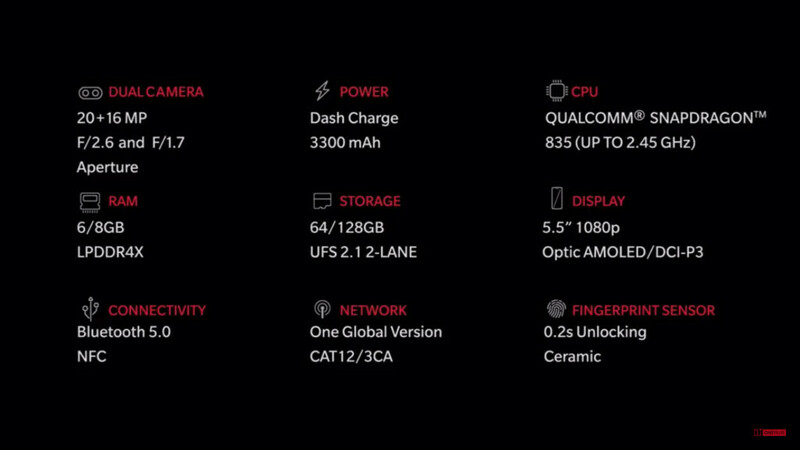 But these specs don’t make the OnePlus 5 special. The brand has repeatedly proven its prowess in the hardware department, but this year, the real focus is on the dual cameras at the back. 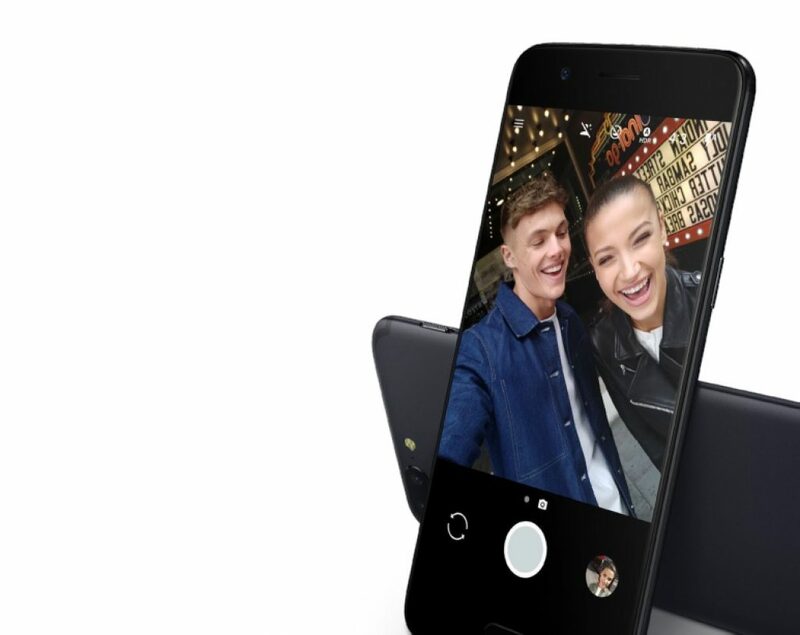 In partnership with DXO Labs, OnePlus has developed a flagship-grade dual camera setup for the OnePlus 5. This consists of two cameras, a 16MP IMX398 sensor with f/1.7 aperture and another 20MP telephoto camera. The company adds that this is the highest resolution camera system on a smartphone today. The focus speed is up by 40% — thanks to the second camera, there’s 2X dual camera zoom for clearer long distance shots, improved HDR mode, and a Pro mode. Naturally, with dual cameras, you get the special portrait mode as well. So, you can get some really good portrait shots with a shallow depth of field effect with your OnePlus 5. But we are seeing these features on almost all of the flagships launched this year. It’s definitely impressive on paper, but only a real life comparison of the flagship would reveal the quality of the setup at the back. For that, we’ll have to wait for a few days more. Apart from the usual set of connectivity features, what’s worth noting is that the phone keeps the headphone jack. You can use either the USB Type-C port or the 3.5mm dedicated headphone jack to connect your earphones. The vibration motor on the phone is also improved, it’s now stronger and more silent than the previous generations. Another big thing about the OnePlus 5 is that it will come with 34 LTE Band support, making it a truly global smartphone. So, you no longer have to worry about the support for your specific LTE band. 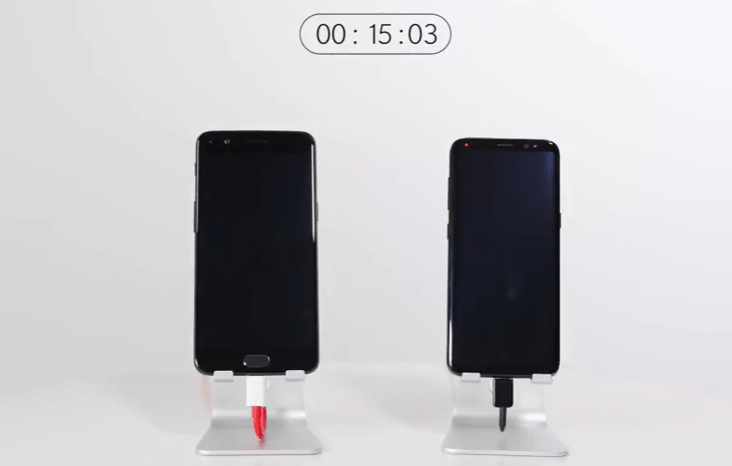 Dash charge gets an upgrade on the OnePlus 5 with 5V 2A fast charging speeds. Half an hour should provide you up to a day’s usage, thanks to a decent 3300mAh battery. There are some cool new features in the software department like App Priority which decided which apps should load faster on your OnePlus 5. There’s a new reading mode as well wherein the ambient light sensor calibrates the display according to the surrounding lighting condition. Other features include expanded screenshot and lower input lag. 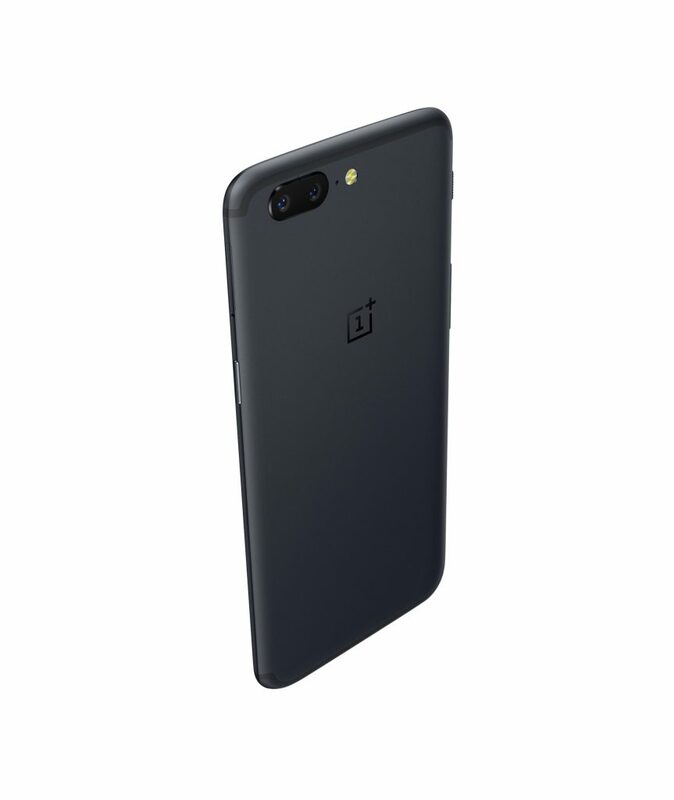 oneplus 5, oneplus 5 release date, oneplus 5 price in india, oneplus 5 specification, oneplus 5 launch date, oneplus 5 expected price, oneplus 5 gsmarena, oneplus 5 rumors.